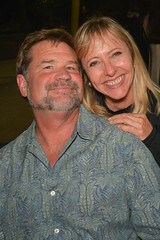 DESCRIPTION: Roddenberry Adventures and Scuba Show partnered again this year to host the 28th annual Scuba Show Party. 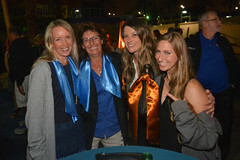 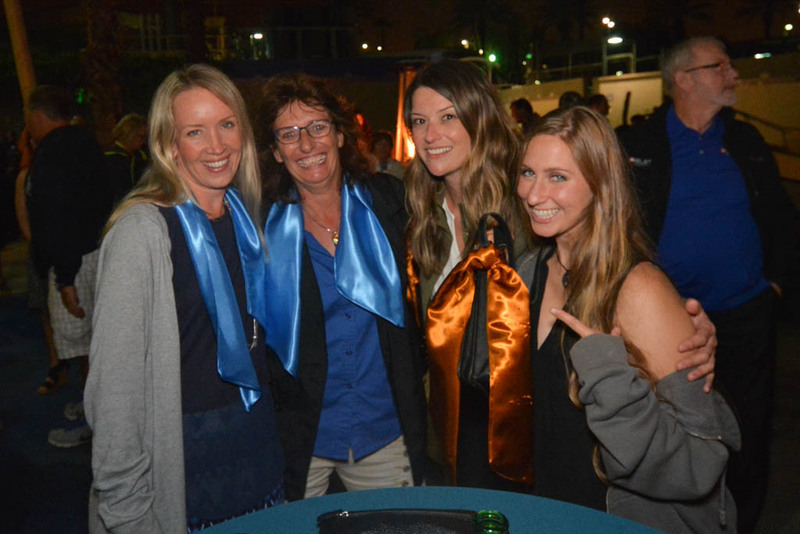 The event was held under the stars at the Aquarium of the Pacific Shark Lagoon. 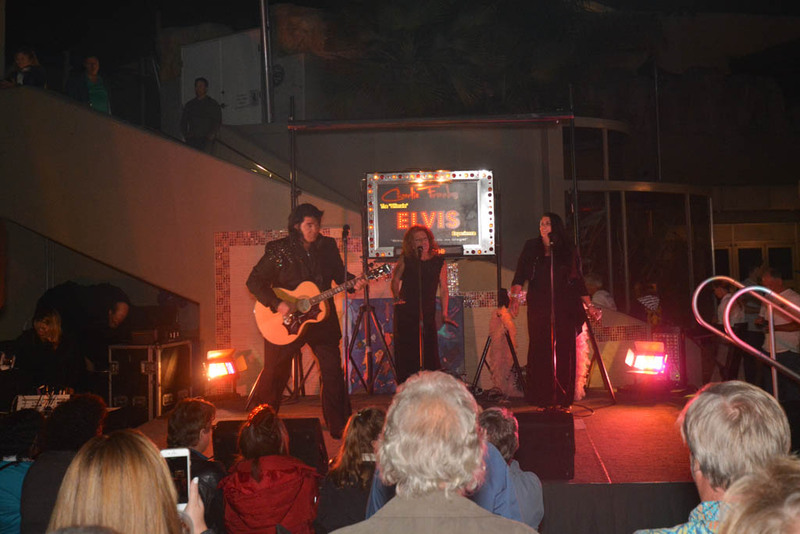 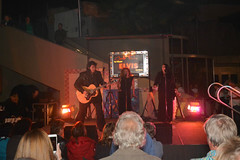 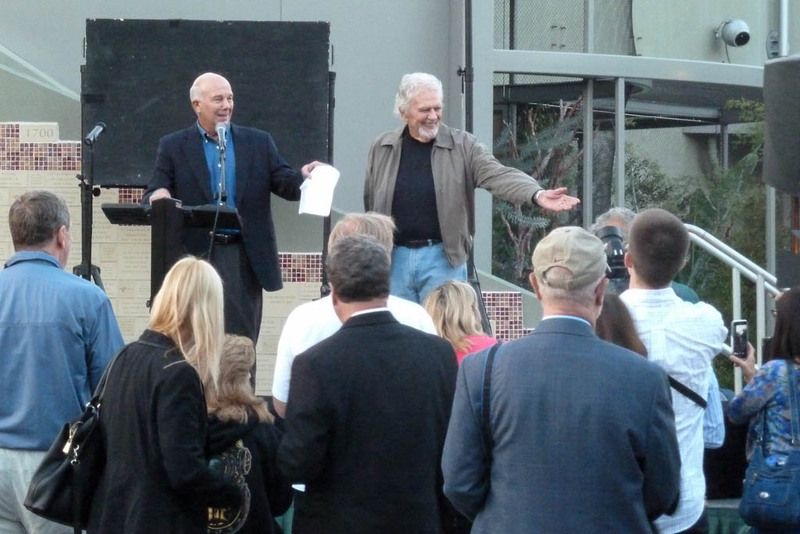 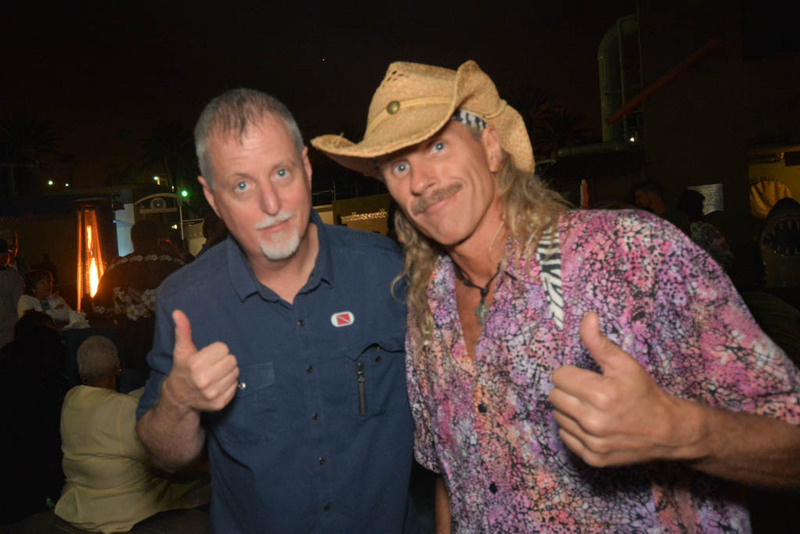 Partygoers enjoyed good food and drinks, live entertainment from the Ultimate Elvis Charlie Franks, celebrated with the California Scuba Service Award honoree Chuck Nicklin, got hands on with sharks and rays, and explored Penguin, Rays and Sea Lion habitats. 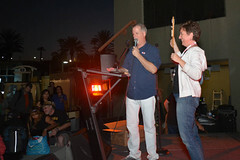 Some attendees won exciting raffle prizes including trips, gear and accessories. 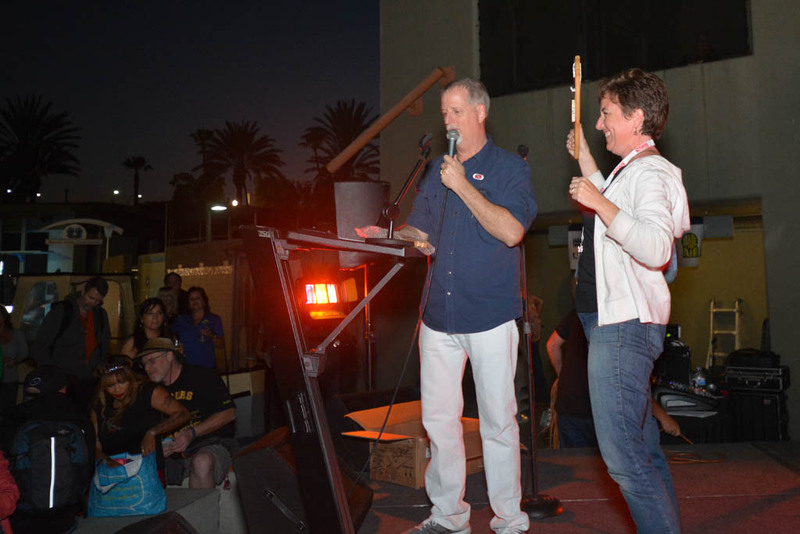 Proceeds from the raffle supported the Aquarium of the Pacific’s education and conservation programs. 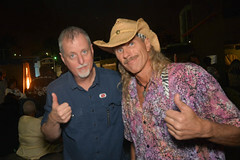 We would like to thank Scott Reimer for the great event photos and all of the event attendees, volunteers, raffle donors and party sponsors their support!